The topic on women clothes is rather delicate as this category has to be diverse to give every woman a taste of what they love. Kilimall gives women the exact clothes that boosts their confidence bringing out the best in them. Pricing is put into consideration, and every women clothing that one gets is pocket-friendly, and they all come from the best designers in the world. Below are some of the cloth types that you get at Kilimall Kenya. For most women, Monday to Friday is a day that they have no other option apart from putting on official clothing as a requirement in their place of work. This tends to be quite boring at times as official wear at times does not always give them the kind of look that they would like to have. Kilimall comes in by giving official wear that is in line with the standard official look and has some spice to it that makes the wearer stand out from the crowd. It is one thing to put on an official outfit and another thing altogether to have an official outfit that takes the day. 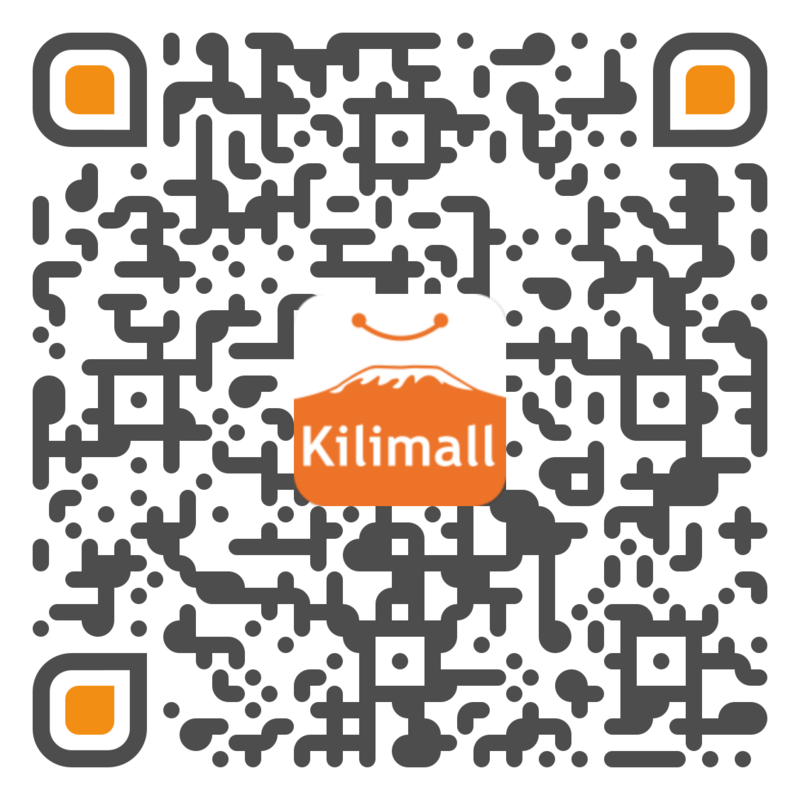 Kilimall gives you clothes that give you both at a pocket-friendly price. Casual clothes are what most women are out to get as they bring out the best in them at any day. These are the kind of clothes that bring out the personality of an individual. Kilimall is the online store that gives women the right casual clothes that are perfect for their bodies and that brings out their true colors. A woman ought to be confident in her body, and this comes in when one gets the right clothes. Women are different in terms of their body shapes and understanding their body shape is the beginning of getting clothes that they can be confident in. At Kilimall, there is something for every woman’s shape, size, and style ensuring that no one lacks. Most women can’t wait for the weekend to party and take a break from the hustle of the week. Some women will go for classy parties, pool parties, and others will party at the dancehall all night long. The party that one decides to attend determines the clothes that one will put on. Kilimall has it all, from dinner dresses, rock outfits, and so much more. They ensure that no one misses a party just because they don’t have something to wear. The beauty of a woman is complimented by what she puts on. Going wrong with the dressing messes everything up. Getting a store that has all that it take for a woman to bring out the best in her is a dream come true for most women. Kilimall is the place that women can turn to and get the right clothes for themselves. Every attire sold is made by the hands of the best designers with the best and quality material that brings out nothing less of elegance. The clothes are categorically selected by a team of fashion experts that ensure that the clothes being sold are on trend and stylish for women. One can thus have confidence while shopping for the clothes online. Casual, official, party or any other wear that one may need should be the best and should stand out from the crowd. Kilimall ensures that women get the best price in their clothes by giving them what they won’t get in most of the shops in Kenya, unique, elegant and stylish is what a woman gets when they shop for clothes at Kilimall. With clothes that give women class and confidence, most women can trust that any dress they take home will be the best.